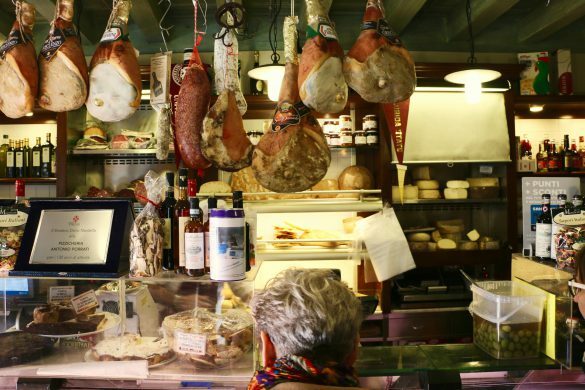 Vacationing in Rome is a food and history lover’s paradise. With everything there is to see and do, you can spend a month of sightseeing in the Eternal City without getting bored. However, Rome gets expensive. Eating the delicious cuisine on top of seeing all of the famous sites can empty your wallet quickly. Not to worry though, there are ways around this. 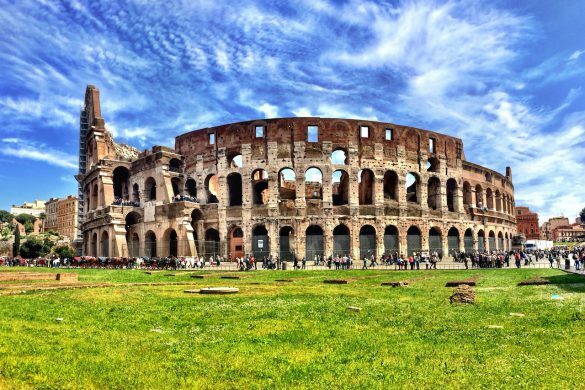 There are tons of free things to do in Rome if you’re looking to spare your euros. Here’s Rome on a budget. 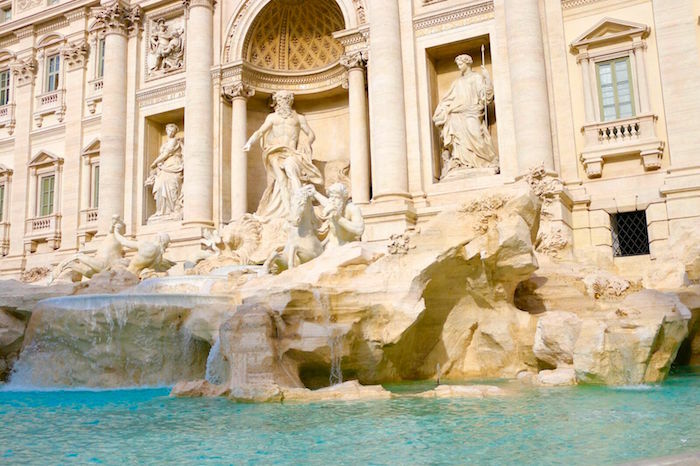 History buff, foodie or art lover, Rome is an awesome vacation destination. Be sure to check out our guided tours during your stay, offering VIP skip the line experiences to travelers. And if you do decide to pay for a guided tour, we offer an E-bike trek through Rome that includes many of the items listed below. This way, you’ll get the full history behind them and forgo worrying about navigation. Ever wonder where the Spanish Steps lead? If you climb up the beautiful steps and go up toward the church, you’ll see Piazza della Trinita dei Monti. This then leads to Villa Medici which will land you right into the Borghese Gardens, one of Rome’s most enchanting parks. 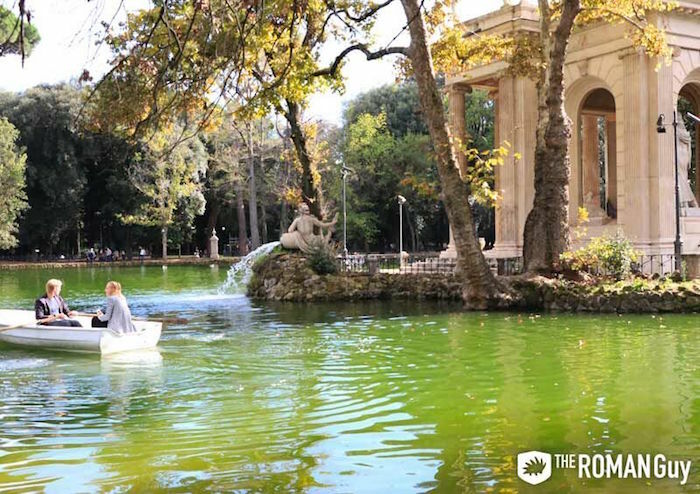 Borghese Gardens is Rome’s third largest public park, weighing in at around 197 acres. There, you can enjoy plenty of of scenic views and even go for a quaint boat ride for a small fee. You can also explore the Globe Theater Roma, a replica of Shakespeare’s Globe Theater in London. If you’re looking to explore some artwork, you can check out Galleria Nazionale d’Arte Moderna for €8.50 per ticket. However, if you’re chasing free things to do in Rome, the natural beauty of the gardens doesn’t cost anything. Pack up a basket of Italian goodies and go for a picnic! Typical in most European cities, exploring churches is completely free in Rome. You’ll be shocked to know just how many churches are in Rome. There are over 900 churches in Rome, waiting for you to enjoy. 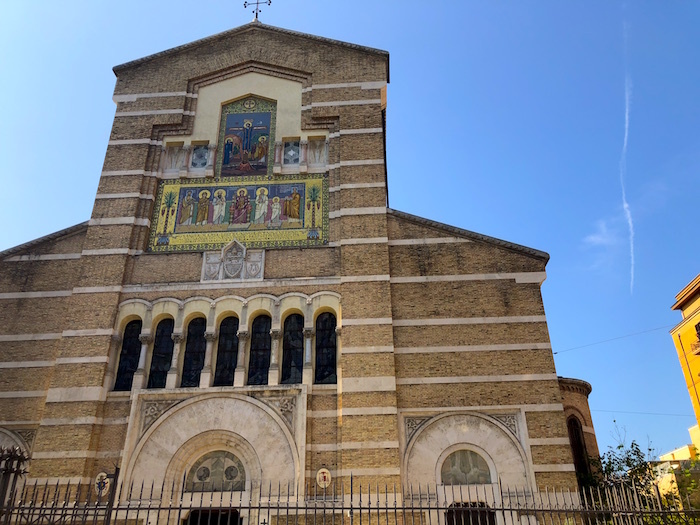 Aside from the iconic St. Peter’s Basilica, the most jaw-dropping churches in Rome include Basilica di Santa Maria Maggiore, Basilica of San Clemente and Trinita dei Monti. Most of the churches in Rome have excellent works of art on display, dating back thousands of years. Whether or not you’re religious, you can still marvel at the architecture of each church or basilica. If you’re on the search for an ideal photo op, get yourself over to Gianicolo Hill. 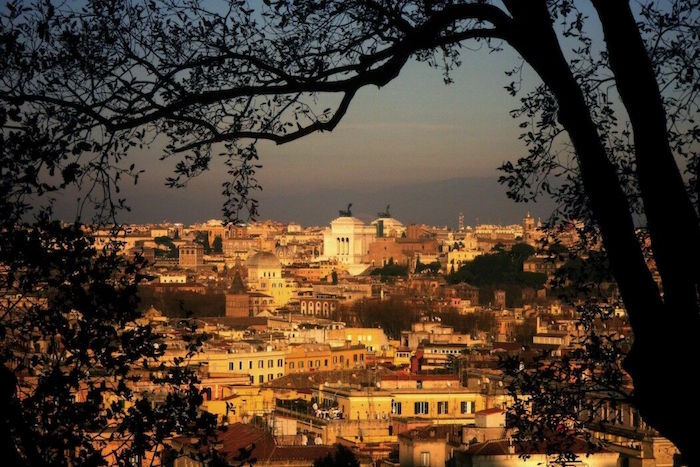 Located in Western Rome, Gianicolo Hill is a beautiful lookout over the Eternal City. The most notable landmarks you’ll spot from this scenic view include Castel Sant’Angelo, the Twin Churches, the Wedding Cake and even St. Peter’s Basilica off in the distance. It’s like looking at one big poster of Rome! Trekking up this hill is one of the best free things to do in Rome at the beginning of your vacation. This way, you can get a lay of the land and see which landmarks are near each other. And hey, if you’re looking for cheap meals in Rome, bring your own snacks up to this hill. The view itself is priceless. Heck yeah it is! 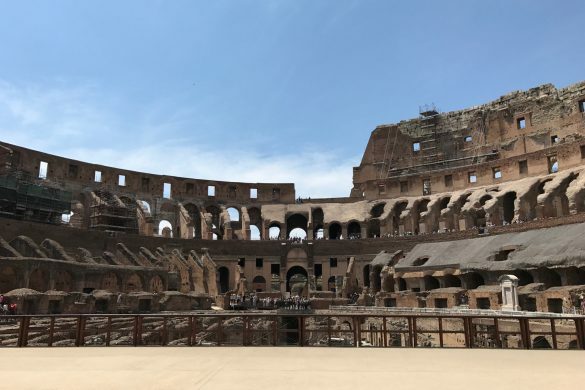 In addition to the Trevi Fountain and the Spanish Steps, this is one of Rome’s most iconic landmarks that offers free admission. Look into the mind-blowing oculus at the peak of the wondrous dome. 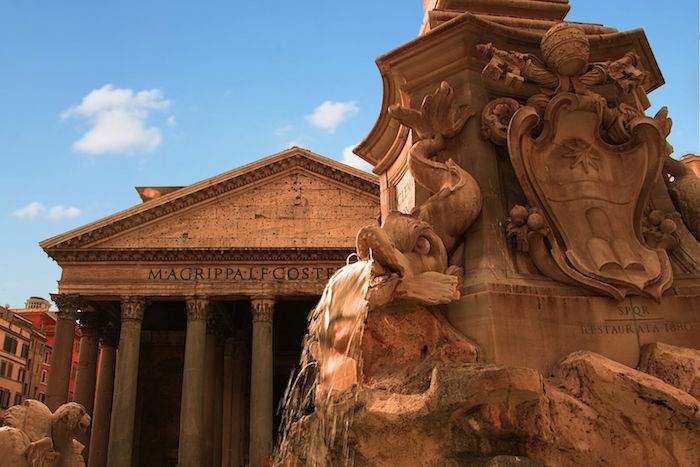 If you happen to be in Rome in April, make sure to plan your visit to the Pantheon on April 21. On this day, a beam of light passes through the ancient temple and illuminates the rotunda. Even if you’re visiting the ancient temple on another day, it’s still quite a spectacle. Many consider the Pantheon the best-preserved buildings in Rome. It’s almost 2,000 years old, and still a beauty. 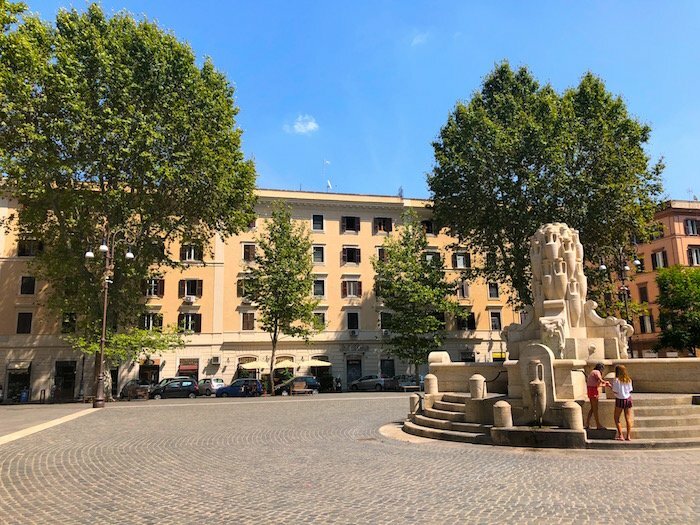 Rome is made up of several neighborhoods, that the locals call “rioni.” There are 22 of them, so there is tons of ground to explore. It may seem obvious, but just trekking the streets of Rome is a great way to make the most out of the city for absolutely no cost. Unless you decide to get some gelato or vino during your journey! 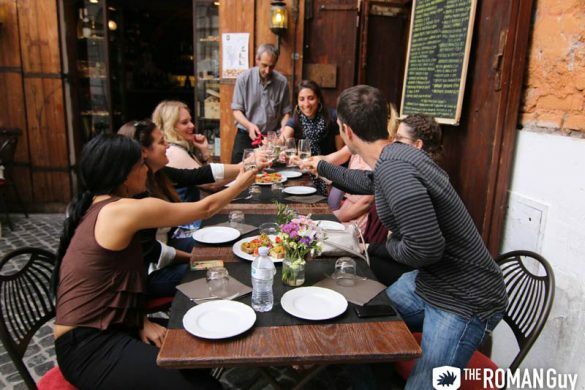 Some of our favorite neighborhoods include Trastevere, Testaccio and Monti. These hip areas have lots of cool shopping, street art and delicious food. If you want to learn more about all of Rome’s neighborhoods, no worries, we’ve done the leg work for you. 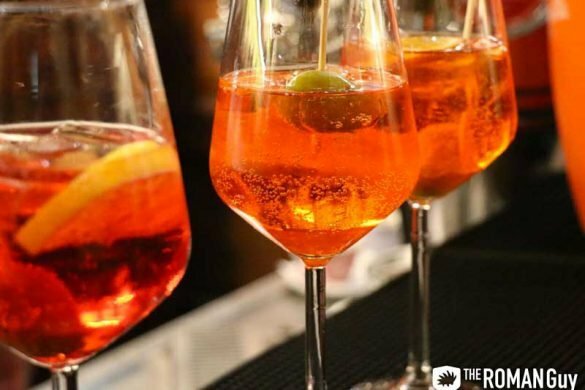 Check out this guide to see which areas of the Eternal City you want to explore the most! This baroque masterpiece is synonymous with touring Rome. Seeing the marble wonder itself is free, it’s suggested to throw a few coins in (over your left shoulder, of course) to ensure your return to the Eternal City. But even if you don’t, viewing the drama of the water gods in their bubbling, flowing, rushing glory doesn’t require a ticket or reservation. We suggest you come at night with a loved one—the lighting is especially romantic and emotional.